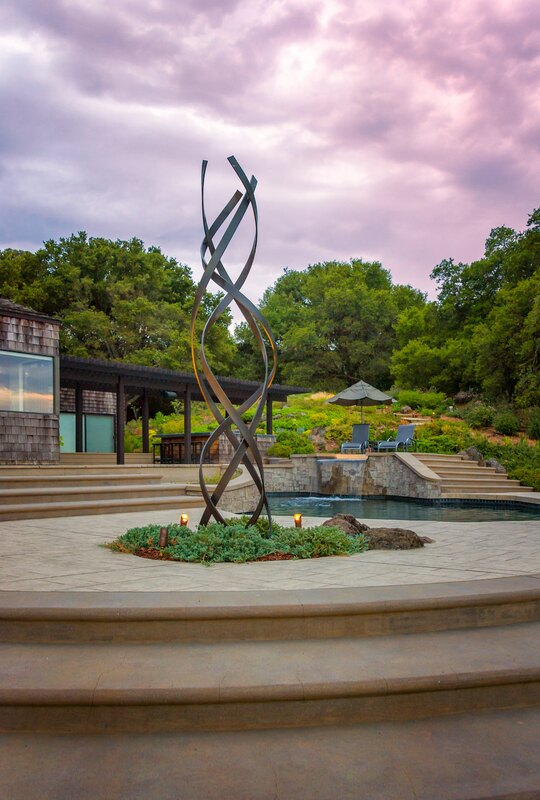 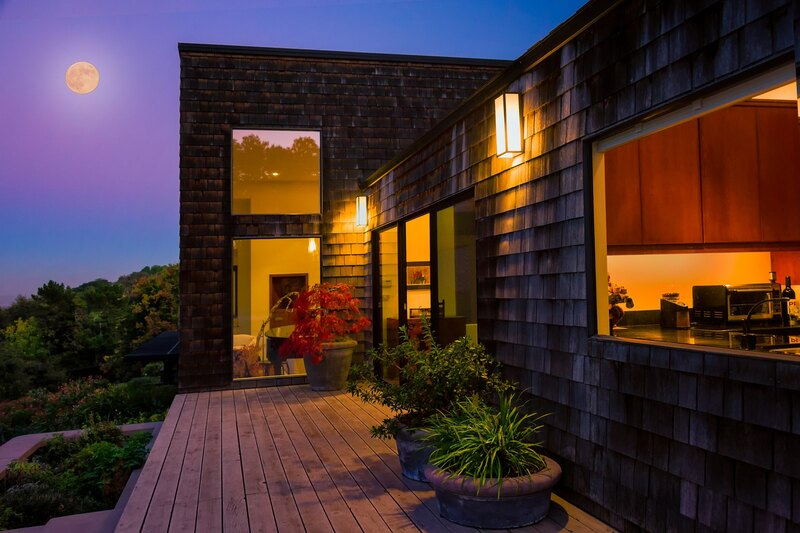 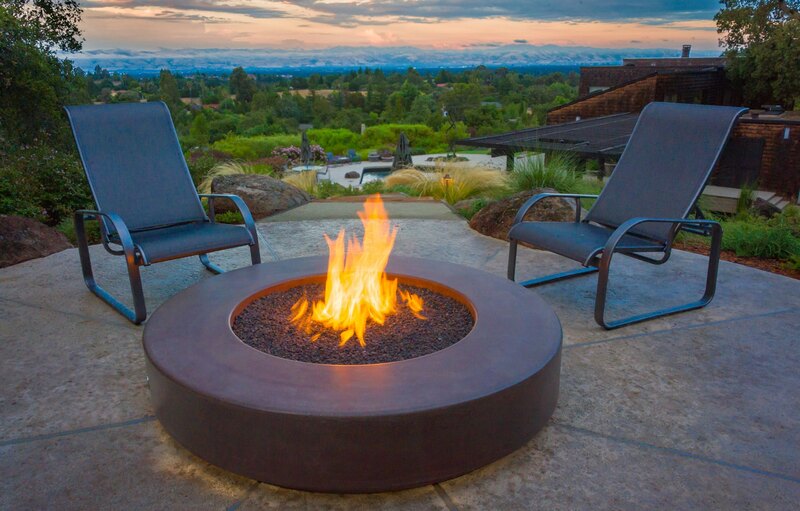 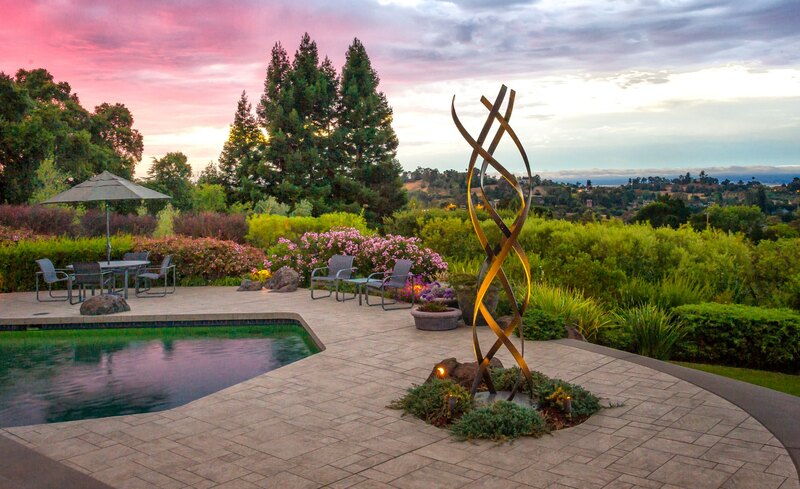 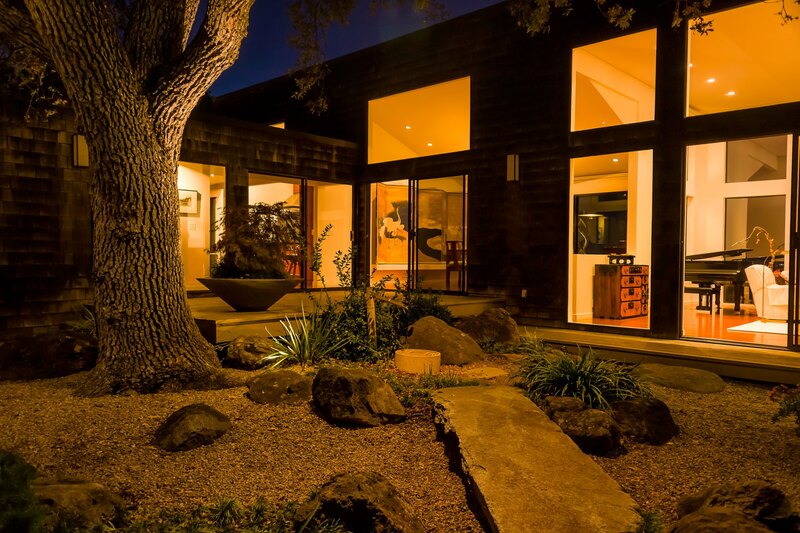 With an exceptional setting on a gentle hillside overlooking the San Francisco Bay and Silicon Valley, this originally mundane site held vast potential once its visual resources were recognized. 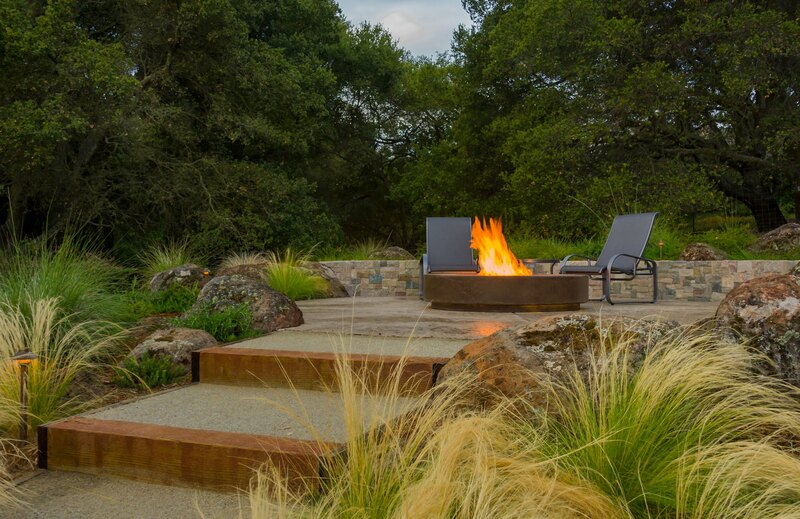 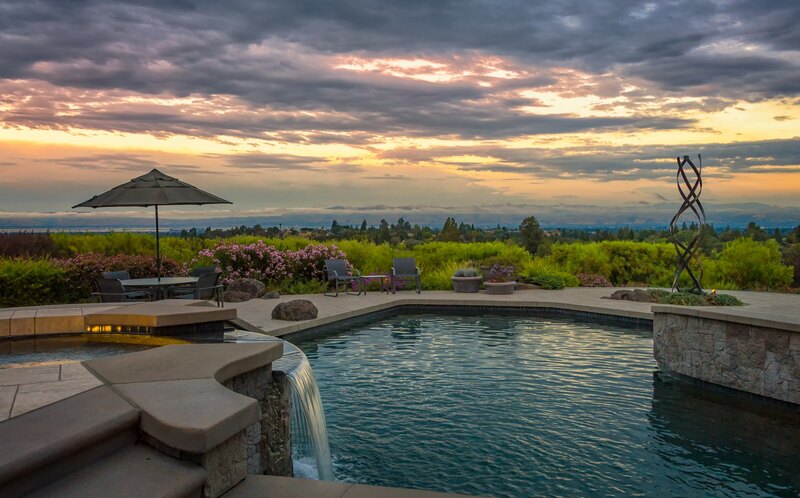 An extensive house remodel ensued and a Landscape Master Plan was designed. 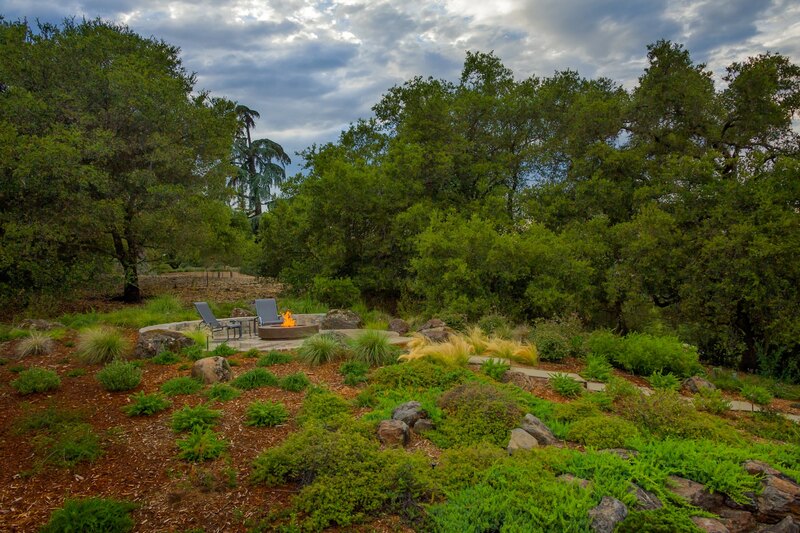 Soon a relationship between landscape architect and homeowner would be established and continue for over 15 years as the Master Plan was constructed in numerous phases.